Every President, or Dictator, should know how to give a lengthy speech and still have their audience loving it. But, the problem is, that's not typically how it works. 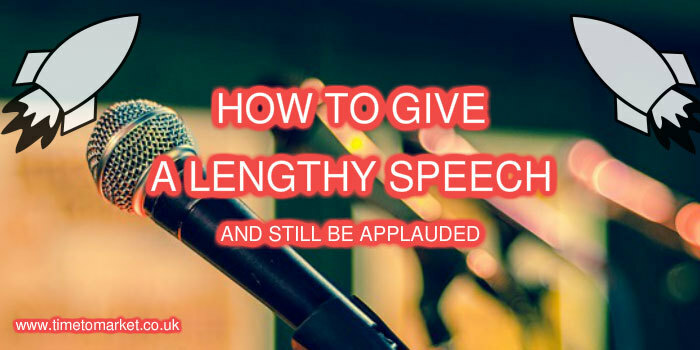 Because lengthy speeches are inherently dull. You only have to think of the rambling Gaddafi speeches. Or, perhaps a 9 1/2 hour long speech from President Chavez. Yes, the mind boggles. Because there really is no doubt about the link between long-winded speakers and authoritarian leaders. Now typically their efforts don't receive a rapturous welcome from their audience. Certainly Robert Mugabe speeches were widely ignored by his audience of party supporters towards the end of his tenure. Because he clearly didn't know how to give a lengthy speech and get away with it. But, of course, there is an exception. And, whilst he might have to face the voters fairly soon, it does seem as if Vladimir Putin can do no wrong with lengthy speeches. In fact, he might well have written the manual for how to give a lengthy speech. That's particularly so after his epic speech last week. This was the Annual Address to the Federal Assemby in the very grand and spacious Manezh Central Exhibition Hall. But, the thing is, his audience loved it. Or, at least they gave the impression that they loved it. Since there were smiles and beaming faces throughout his predominantly male audience. He began his speech with a standard introduction that we can recognise. We are at a turning point. We are at a crossroads. When the significance of our choices, the significance of every step we take is extremely important. Now, we have to take the translator's word for some of the content. Not least because there are differences with the official release of the President's speech. But his speech was wide-ranging. So, it took in the economy, poverty, the minimum wage, housing, transport, roads, ports, airports, communications, technology. Everything. And the common thread was development. The need to develop Russia further. But, that wasn't the end of it. Because clearly the President wanted to contrast many of the challenges and problems in Russia today with a future new weapons system. All, of course, set in the framework of protecting and safeguarding the people. So, it was that Russia's re-armament and the potential destruction of enemies became the main subject as the President neared the end of this 2 hour set-piece. And his video content was also startling. So, the President didn't depend on autocue or a script alone. No, he went the full way with a gloriously full-colour video display of Russia's new hypersonic air-based missile weapons systems. Should we read something into this? Well, perhaps the political regime in Russia is special. But this lengthy speech might suggest you add the power of multimedia (but not the missiles) for your next speech or presentation. Just make it a bit shorter, perhaps. 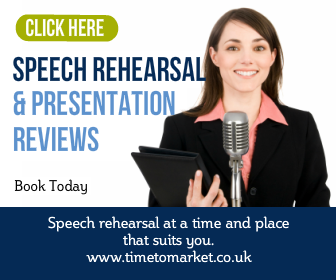 You can read plenty of public speaking tips with our series of tips, podcasts and videos helping you give better, and shorter, speeches. 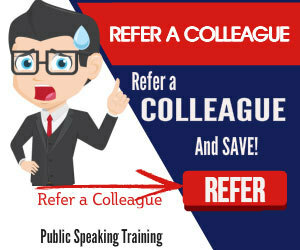 And, when you really want to step up a gear why not consider some public speaking coaching or a public speaking course for you and your colleagues. Please don't hesitate to get in touch when the time is right.